Verizon is close to adding dual SIM and eSIM support after an initial delay meant its network wouldn’t be able to work with the iPhone XS, XS Max, and XR’s touted dual SIM capabilities. In an internal memo that was leaked to 9to5Mac, Verizon tells employees it’s now expecting to launch dual SIM support with an eSIM and a physical SIM paired together in early December. Apple initially announced that Verizon, T-Mobile, and AT&T would all support dual SIMs. But Verizon customers ran into a snag: you can only use Verizon’s physical SIM card for your primary line, and if you swap it over to your secondary line, the service gets downgraded to a 2G legacy network instead of LTE. 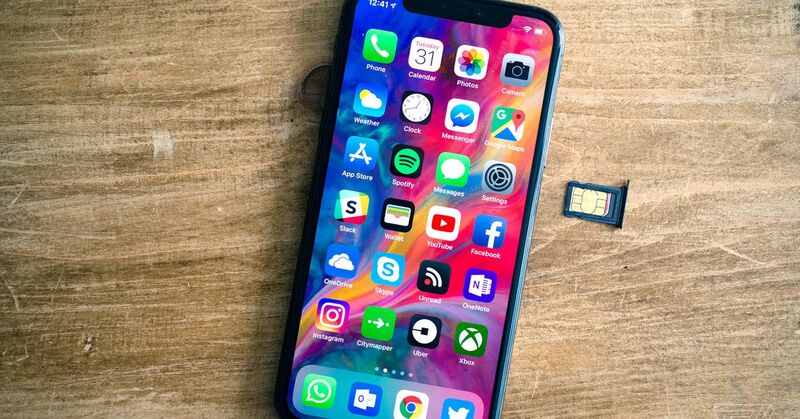 As the carrier realized the secondary line won’t be able to support high-speed data and voice services, it held off on offering eSIM support, too. As a result, you’re unable to get full dual SIM capabilities with Verizon alone, and will need a second carrier. Other US carriers were also obstructed by similar issues, suggesting that nobody in America is ready for dual SIM just yet. AT&T ended its dual SIM support when it found a bug with the iPhone Visual Voicemail feature not working on phones with two active lines. It’s working to resolve the issue. T-Mobile has similarly said that eSIM will be available once the software is ready. The timeline for Verizon’s dual SIM and eSIM adoption now seems narrowed down to early December, while the other carriers are more vague on when we can expect full dual SIM support. But so far, in the US, Apple is batting zero for three.